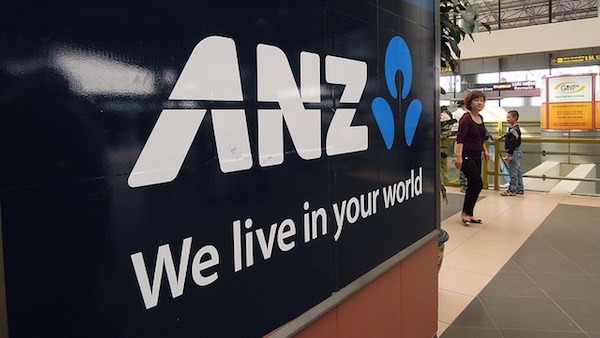 ANZ bank, one of Australia’s “big four” banks, has pledged to no longer fund coal projects and to invest a minimum of $10 billion for renewable energy, reforestation, and energy efficiency projects, The Guardian has reported. The bank has been heavily criticised in the past for being Australia’s biggest lender for fossil fuel projects, including supporting the contentious Maules Creek mine in the state of New South Wales. In a turnaround, it’s now ruling out funding conventional coal-fired power plants that do not reduce CO2 under 800 kilograms per megawatt hour. The bank is not ruling out investing in carbon capture and storage (CCS) technology that could be used at coal-fired power plants. However, commercial progress has been very slow in that area and many doubt whether it will ever be economically viable at a large scale – especially as renewable energy such as solar power is advancing exponentially and becoming cheaper by the year. ANZ says it will commit $10 billion over five years to finance a variety of low-carbon projects such as CCS, renewable energy, low-emissions transport, and reforestation. Like a growing number of other financial institutions around the world, ANZ has come to understand that “some of our stakeholders view our financing of fossil fuel industries as a material risk and in direct conflict with our stated position on the need to reduce greenhouse gas emissions.” The bank says it will be transparently reporting on its progress toward the stated targets. No doubt various interested parties will be holding the bank to that over the five year period. This is an important move from a major bank because it sends a message to the wider financial world, and to similar institutions, that its time to address climate change in a substantial way. It’s the most significant step so far by any of Australia’s big four banks. Which of the other Australian banks, and indeed other big banks around the world, will be next to match or better this move by ANZ?